The Vachel Lindsay Association is proud to make History Come Alive with a 2-week poetry and fiction writing camp for students, ages 13 to 18. The camp will run Mondays through Thursdays from July 11 to July 21, 2016 and will be held at the Vachel Lindsay Home State Historic Site. Each day’s session will begin at 9 a.m. and end at noon. 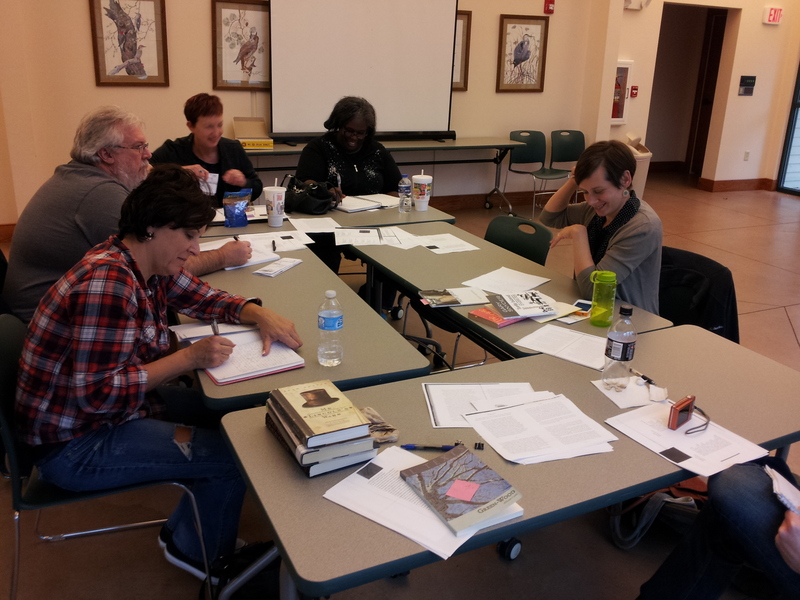 Participants will spend time creating new writing in both poetry and fiction, as well as revising that work to be included in a small literary publication and read at a community performance. Teen writers will study basic elements of poetry, including sound, imagery, sensory detail, metaphor and simile, rhythm, line breaks and white space. Students will be exposed to a broad range of classic and contemporary poetry, and will use the study of those poems as a springboard for their own work. By the end of their sessions, students will have poems that leap off the page and break imagination’s boundaries. Cost: $120 for the 2-week session ($100 for VLA Family Members). Download a registration form: TeenReg16.